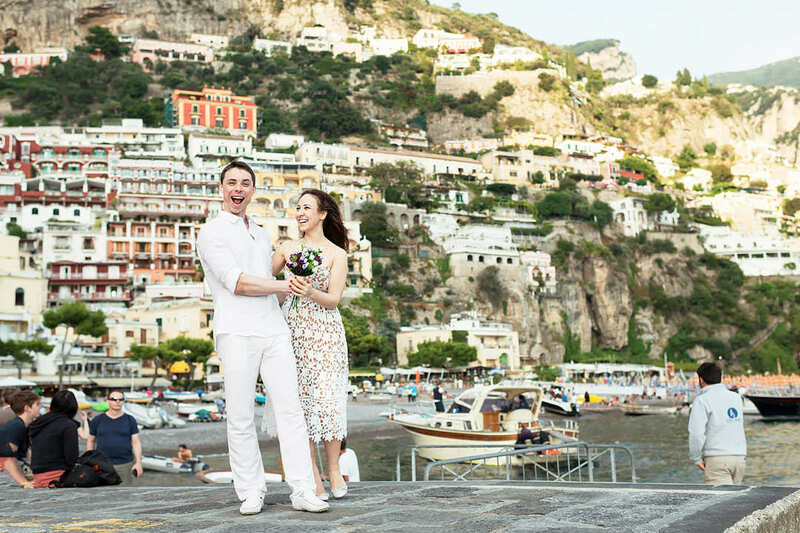 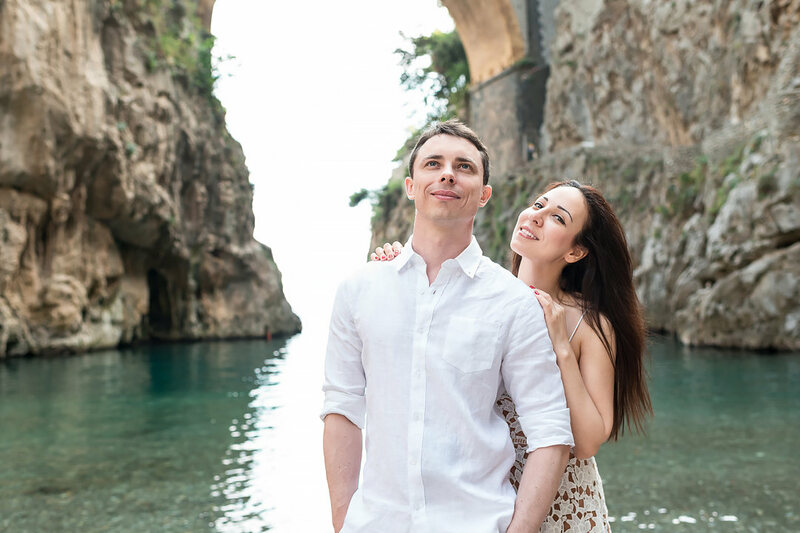 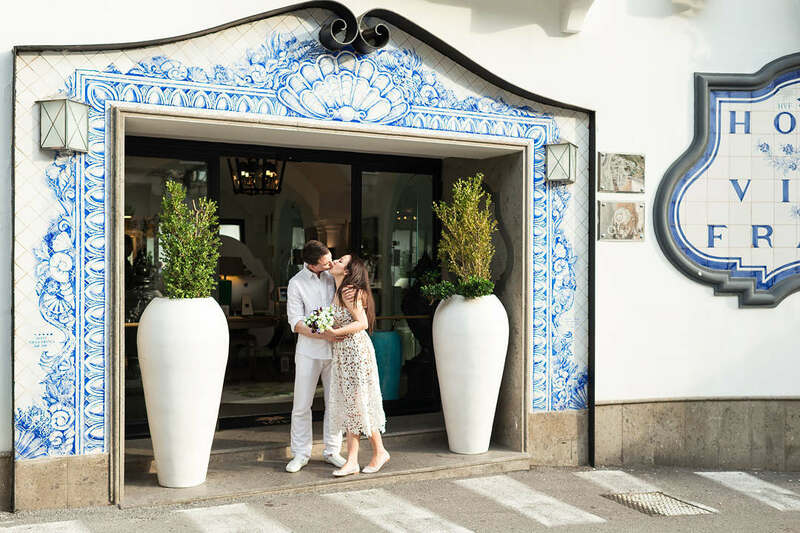 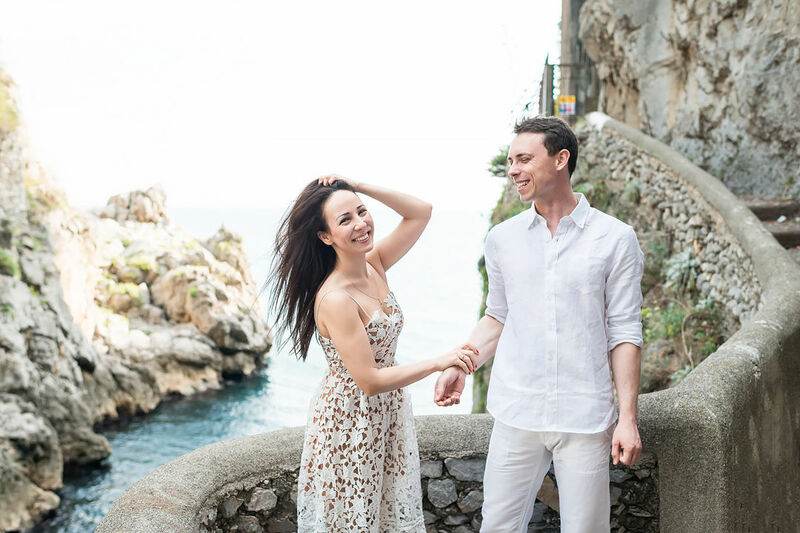 A honeymoon trip along the Amalfi coast of a young couple. 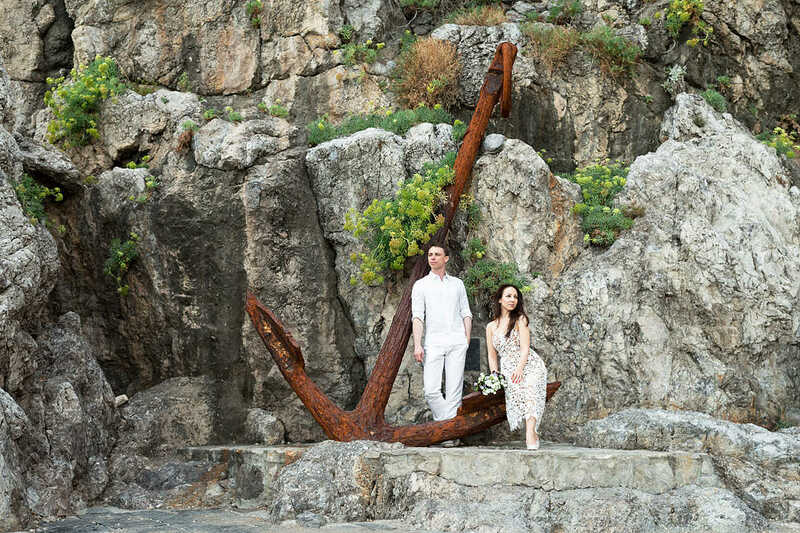 Romantic wedding photoshoot in Amalfi and in Positano, photoset Love Story in Conca dei Marini. 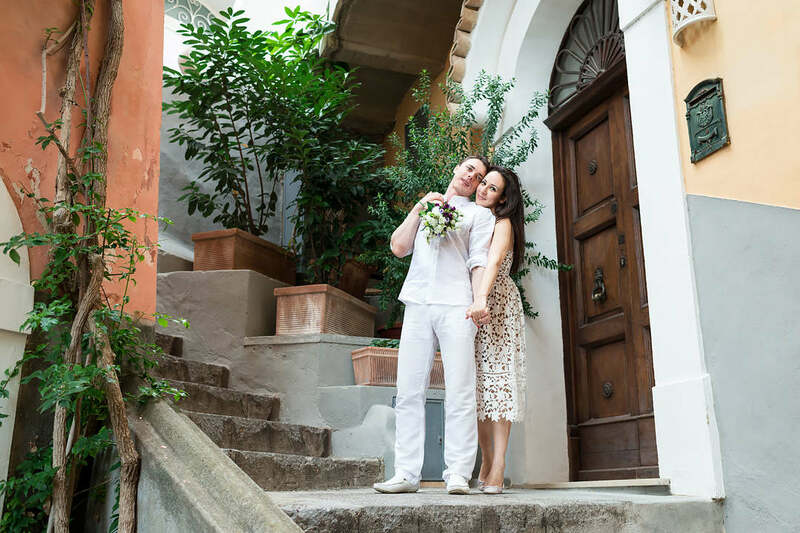 Wedding photographer in Italy. 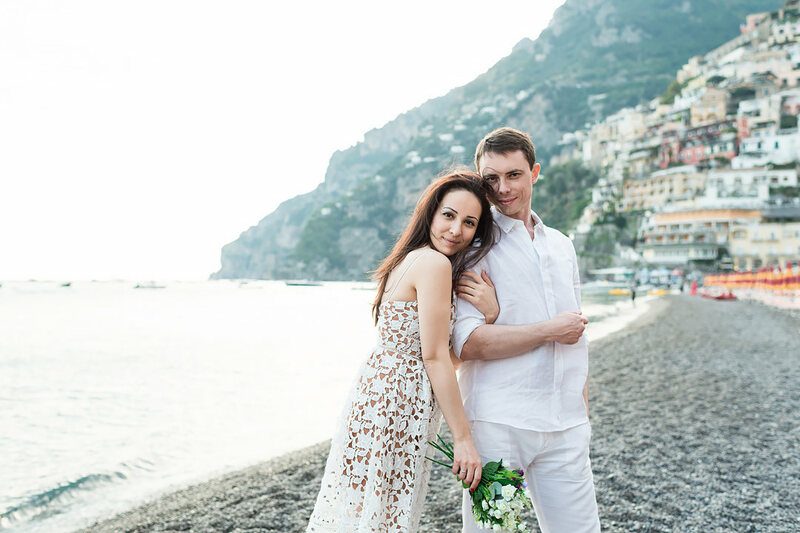 Wedding in Amalfi, wedding in Positano, wedding photographer in Positano and Amalfi, wedding planner on the Amalfi Coast, the organizer of weddings in Ravello and Sorrento. 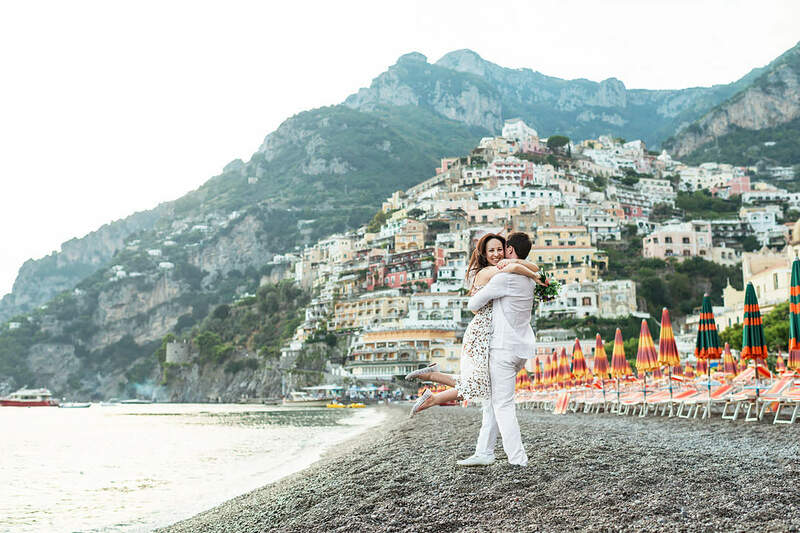 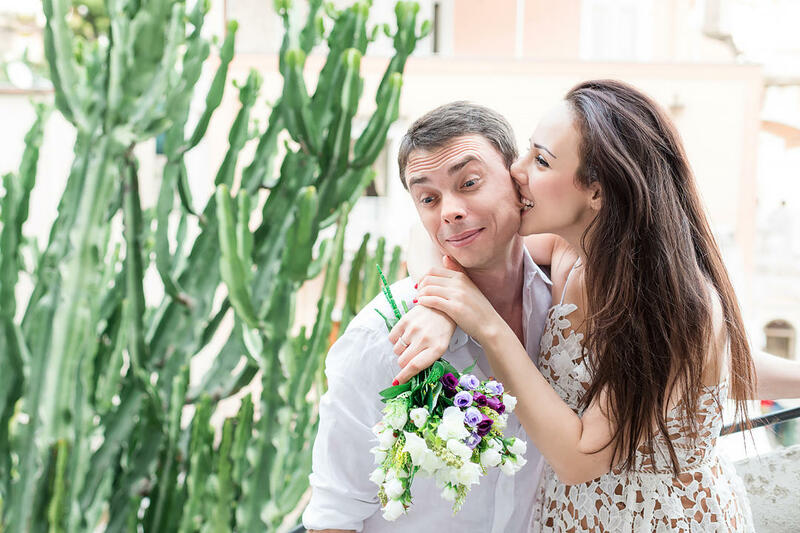 Wedding photosession in Positano and Conca dei Marini.